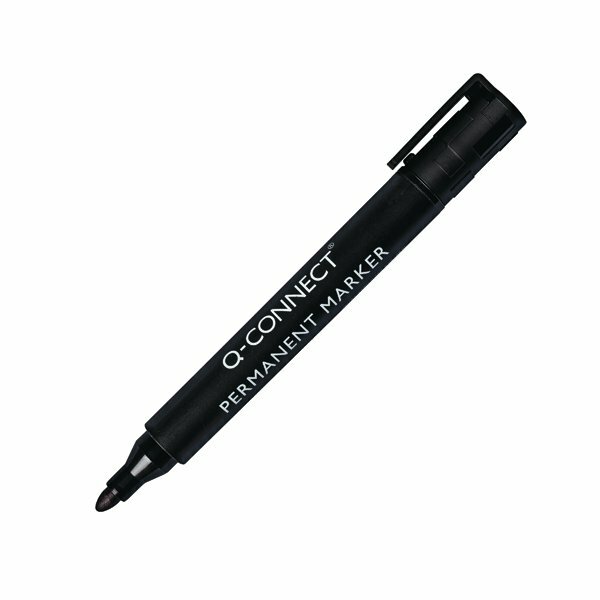 These long lasting and durable markers feature permanent, waterproof ink that works on most surfaces. 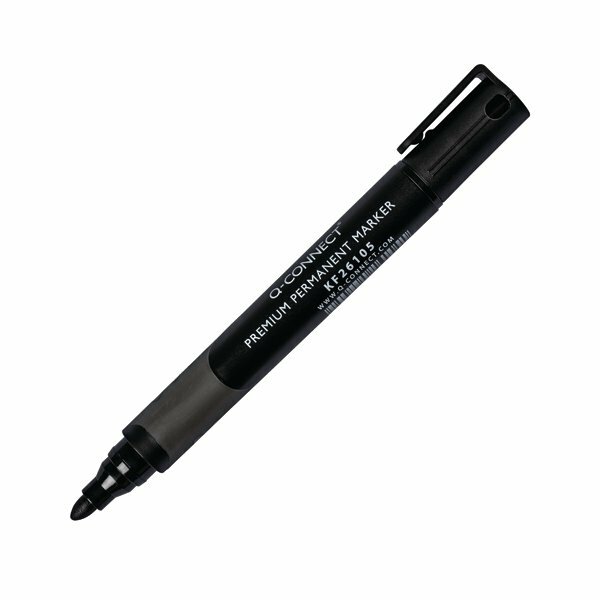 Resistant to light, water and abrasion, these heavy duty markers are perfect for warehouses, factories and even outdoor use. The bullet tip produces a 1.5-3.0mm line width for bold marking. 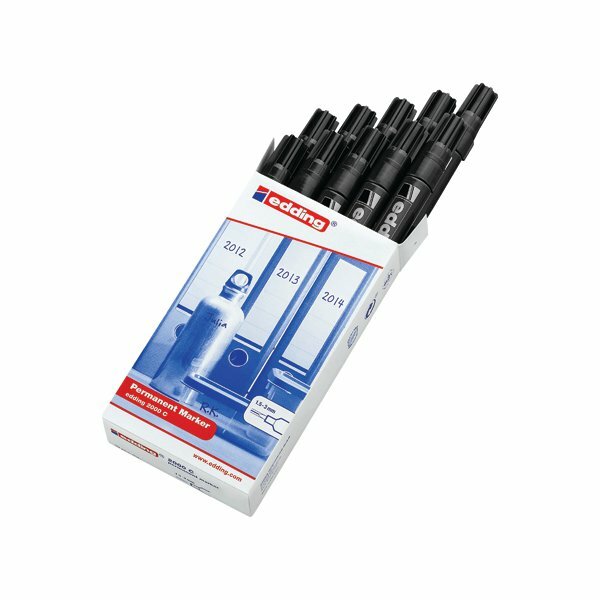 This pack contains 10 black markers.